Internal wiring is done with multi-stranded PVC covered of copper wire. 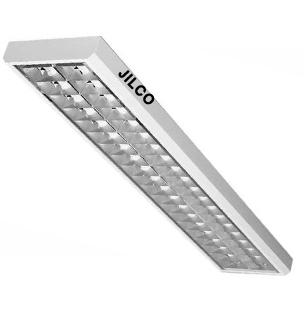 Energy efficient PVC Batten type fluorescent tube light fitting with in-built energy saving electronic ballast suitable for FTL Lamps (T-5/T-8) suitable for operation on 220/230/240 Volts, 50 Hz AC supply. 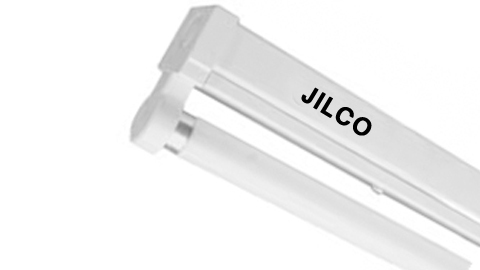 Energy Efficient Tube Light – Retrofit Assembly (EETL-RA) for general lighting service complete with electronic ballast, G-5 Cap and conforming to IS: 2418 (Part 3)/1977 as amended latest. It is suitable to replace the existing assembly of FTL of 36W and 40W with magnetic ballast. Industrial shade made out of CRCA sheet duly phosphate and powder coated leading to good corrosion resistance.